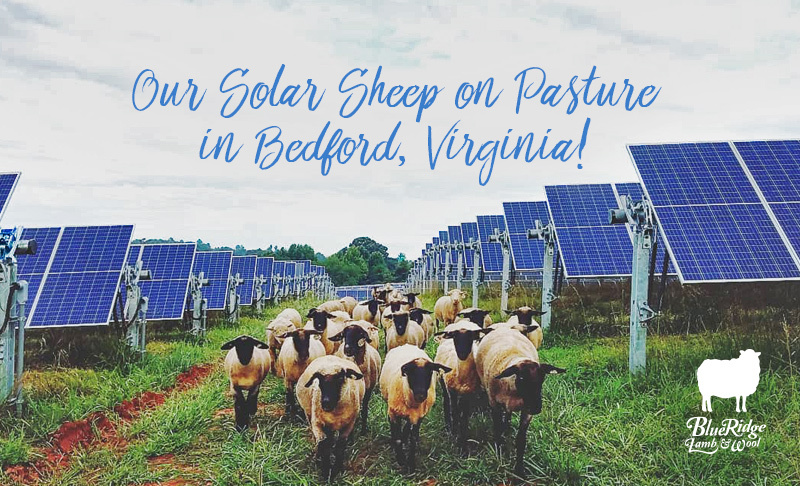 It has been a busy season for us but this Summer we finally moved some of the sheep over to the their new stomping grounds: the town of Bedford’s solar farm.  I guess that now makes them solar sheep! We are proud to be partnering with O2 EMC and the town of Bedford on this solar energy installation.